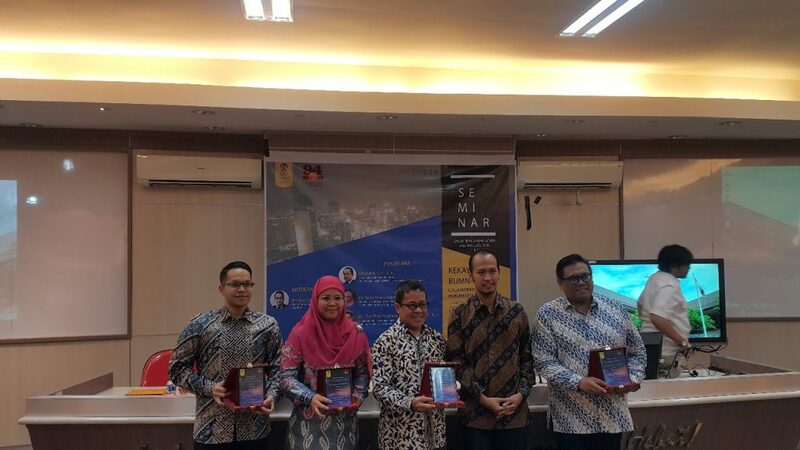 On 26 October 2018, our Senior Partner, Ahmad Zakaria, moderated a seminar entitled “State-Owned Enterprises’ Assets from Public Finance Perspective” hosted by Faculty of Law University of Indonesia. The seminar involved comprehensive and rigorous academic discussion of public finance law and company law as well as discussion regarding the proposed draft of new State-owned Enterprises Law. Attended by more than 100 participants with diverse backgrounds, which include students, government officials, and various SOEs’ representatives, the seminar was lively with extensive exchange of ideas discussing theoretical approach, latest update of regulatory framework, and practical experiences on management of SOEs’ assets. 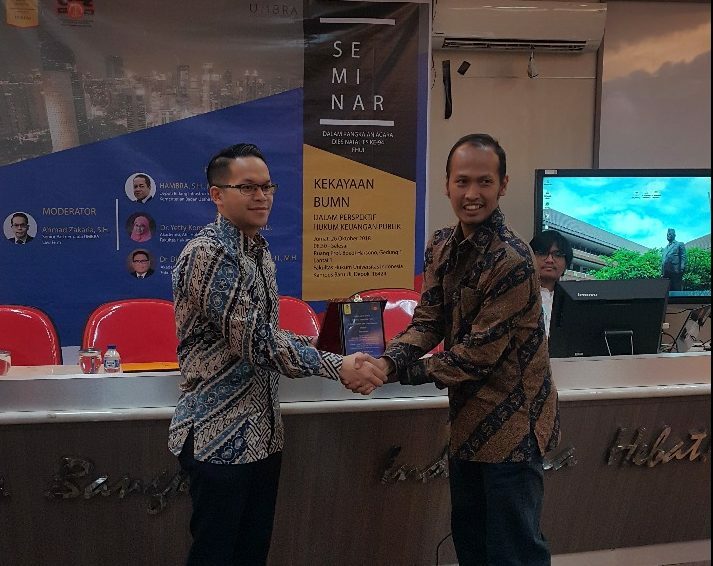 The seminar is part of the 94th Anniversary Celebration of Faculty of Law, University of Indonesia and supported by UMBRA as part of our commitment in promoting the development of high quality Indonesian legal scholarship.